Just announce the damn games so all this speculation can end. While we wait until the end of this month to find out what exactly the mysterious Persona 5 R and Persona 5 S are, it seems like someone claims to have spilled the beans on both games. According to an unsubstantiated report by GearNuke, citing unnamed sources, Atlus is about to announce two re-releases of Persona 5. 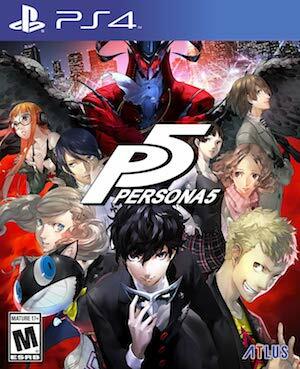 Persona 5 The Royal, the one that has gotten more fanfare, is apparently an enhanced re-release of Persona 5. It’s a re-release in the vein of Persona 3 FES and Persona 4 Golden, and features new content, new characters (including the female character shown off in the game’s debut trailer), an extended epilogue that’s 20 hours long or so, and new Personas and Social Links. Persona 5 The Royal is a PS4 exclusive, and Atlus was hoping for a worldwide release, but won’t be achieving that owing to the amount of work necessary for the localization. Persona 5 S is apparently a Switch re-release of the original game. It will not feature any of the additional content that The Royal will add, but will have some “Nintendo-specific enhancements”, which I assume will be something inconsequential like Nintendo-themed costumes or maybe a Kirby Persona or something. 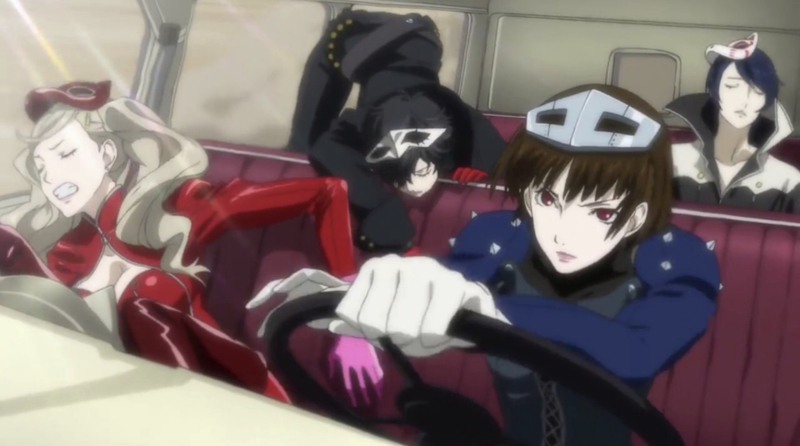 There is a Persona 5 Arena game in the works, but it is early in development, according to this report. For now, I would advise extreme caution trusting any reports about Persona. Given the general anticipation around the pressing announcements, there are loads of leaks going around, that may not be accurate. Generally speaking, the information in this report sounds reasonable enough, and not too out of the ordinary—but until we have an official indication of what we are looking at, I wouldn’t count on any of this happening.